Seen in Harrogate, Yorkshire. Who knows the stylist Sophie Digard? 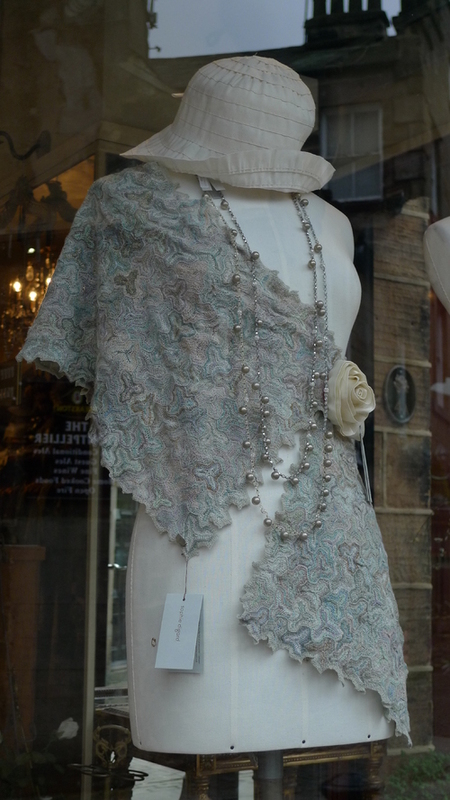 The shop assistant told me it take 6 weeks to make one of these scarves, they are plant-dyed, and made by hand in Mauritius.